Two of the greatest Irish boy bands from the 90s have formed a supergroup – or more accurately, a super duo called Boyzlife and is set to travel to Jakarta to deliver some nostalgic fun to the fans in Southeast Asia! 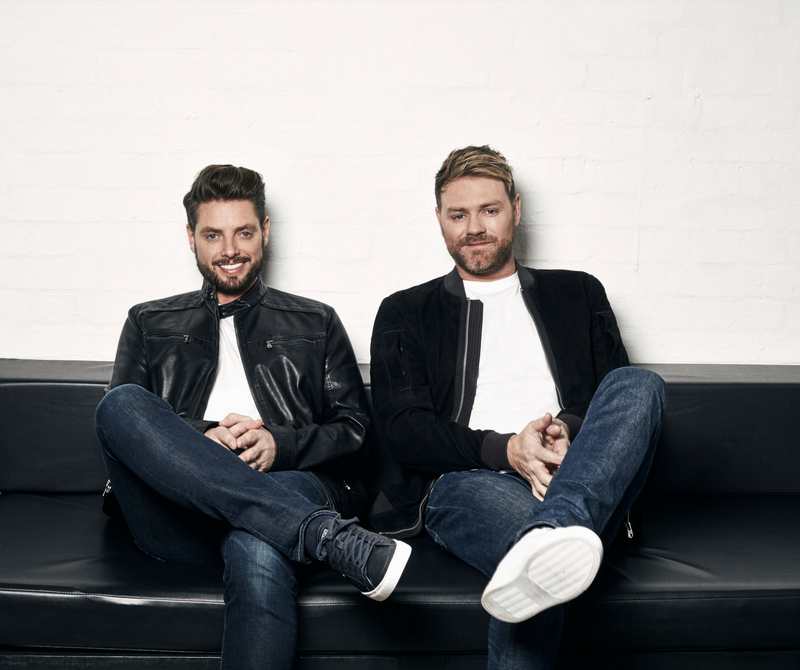 Now, the Boyz are hitting the road once again for “Boyzlife: Stories - Laughter - Music: Part II” which will include their first international stop, Jakarta, Indonesia. It is also expected that the duo will add on more dates and locations to their second tour (possibly more Asian stops), seeing that their first one was quite a success. 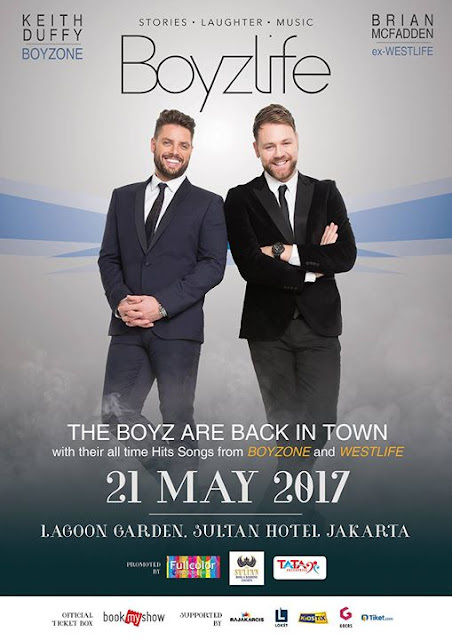 The two Irish singers will be performing on 21 May 2017 at Lagoon Garden, Sultan Hotel, Jakarta. Tickets are priced at IDR495,000 (Silver), IDR850,000 (Gold), IDR1,350,000 (Diamond VVIP), IDR1,950,000 (Diamond VVIP M&G) and IDR2,500,000 (Special Diamond VVIP M&G), via id.bookmyshow.com. The idea of forming the supergroup started when Brian and Keith met at Ronan Keating’s wedding in 2015. Talking to The Sun UK, the two admitted that they would be the only members in the new group but they will always welcome other members to join them. 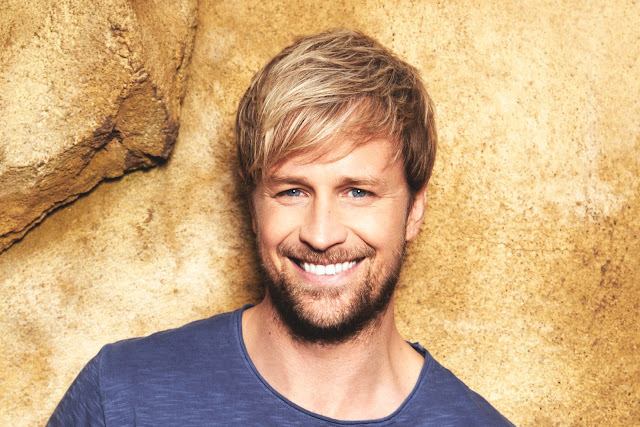 However, shortly after announcing their collaboration, another former member of Westlife, Kian Egan slammed Brian for forming Boyzlife without the other members’ consent. “From the perspective of someone who spent 15 years in Westlife it was really aggravating. 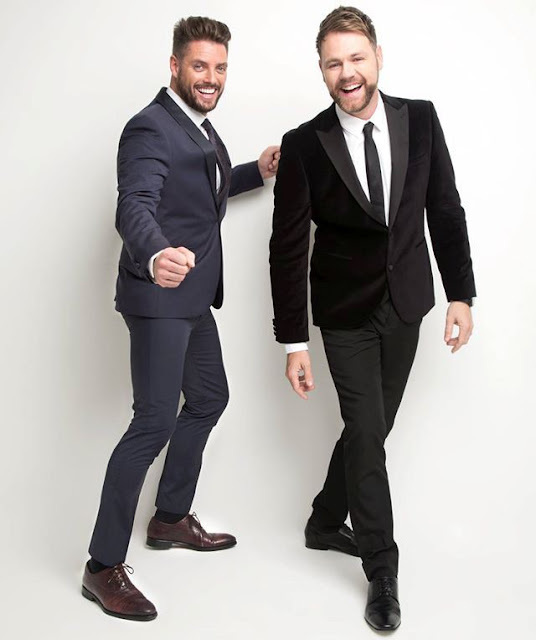 It was really unfair on the fans that everybody thought that this was what’s happening, you know that Westlife and Boyzone were getting together to do a tour,” Kian said to 98fm quoted by Metro UK. “If Westlife were ever getting back together again, it would be as Westlife. It wouldn’t be Westlife and Boyzone, it wouldn’t be Westlife and somebody else,” he continued.